The following is an excerpt from Unwinnable Monthly 91. If you enjoy what you read, please consider purchasing the issue or subscribing. The latest in a long list of tired “gaming has its X moment” stories, where X equals “any significant event in the history of any other current entertainment medium,” videogames might be hitting its “vinyl is back again” moment. 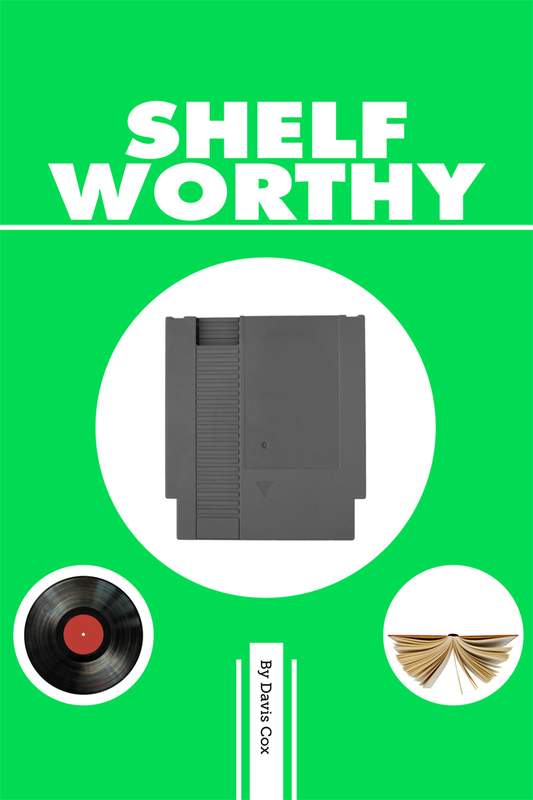 A quick search for “NES reproduction” will bring back a slew of greatest hits being re-pressed back into long-dead formats. Want a fake cartridge with a current game label to put on your shelf? You can get that, too. These releases are aimed squarely for the fetishists who get off on the idea of playing Shin Megami Tensei on original SNES hardware. Emulation is a mere substitute; these folks need the real thing. Whether or not playing a ROMhack on original hardware is more “real” than playing on an emulator is beside the point. A hobbyist medium attracts addicts of all stripes. Look, I get it. Even if it’s the gaming equivalent of “vinyl sounds warmer,” whatever your reason, if you’re into something, you’re into it. These re-releases and cart repros also signify the realization that while gaming is a digital medium, we want something to hold onto. Beyond the hyper-enthusiast collector’s rationale, there’s also a purely archival reason to some of this. Relying on cloud- and network-based ownership [read: licensing – editor] of games to last for decades is taking a very large risk in games preservation. PT was lauded over by anyone who follows games (and even folks who don’t), yet its spectral form no longer haunts the Playstation Store, nor do multiple other titles, like Ubisoft’s Scott Pilgrim title for the PS3 and Xbox 360. In effect, there can only be fewer copies of these titles floating around as days go by, as more and more systems die and hard drives go corrupt. Douglas Bogart and Josh Fairhurst of Limited Run Games got their start in 2015 to combat that very issue, but on a much more personal level. Mighty Rabbit, the development studio Josh manages, was on the verge of collapse. They’d released a few titles for the Vita and PS4 and had run out of money to keep going. A collector at heart, he didn’t want to see those years of work vanish with only digital files and PSN account permissions to show for it, so they decided to put bits to plastic and release a physical copy of one of their games. 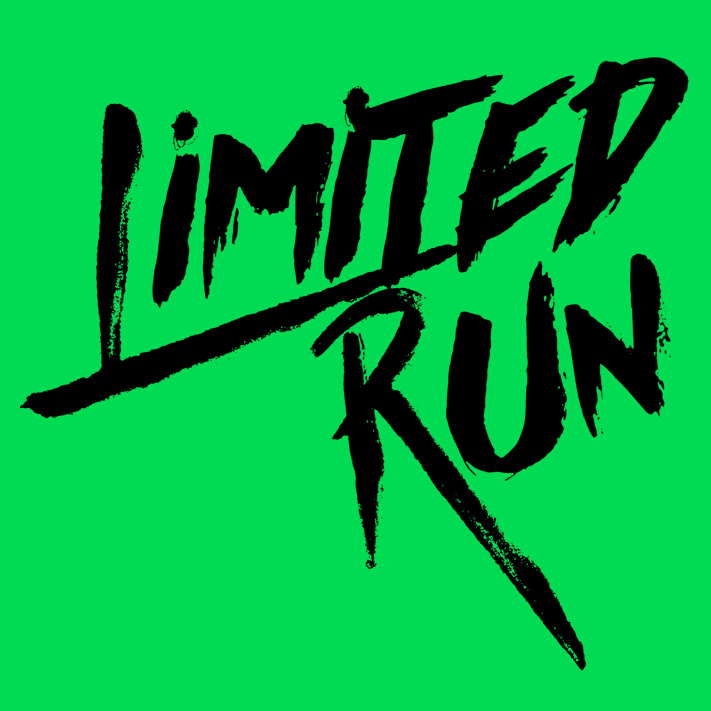 Their connections at Sony were surprised by the request but went along with it, and on October 29th, 2015, Limited Run #1, Breach and Clear, was released for the Vita – and sold out immediately. “We only did 1,500 copies, and it sold out in 108 minutes,” says Douglas as we speak via Skype in his gaming ephemera-crammed office. After Breach, a similarly successful PS4 run for one of their other titles, Saturday Morning RPG, meant they’d struck on something resonating with fans. 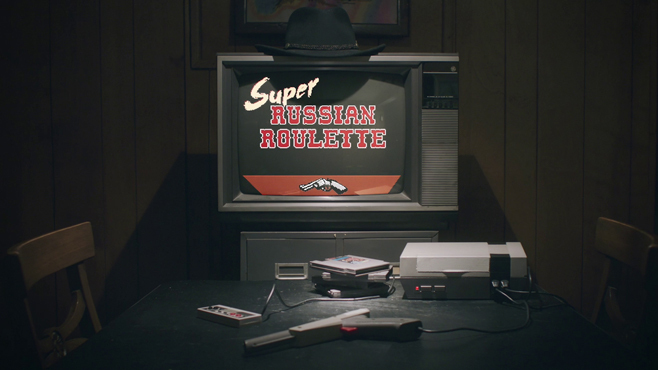 . .
After a wildly successful Kickstarter lead to a bigger initial investment than he’d expected, he’s currently on track to ship about 1.5k cartridges of Roulette later this summer, complete with box, dust jacket and manual. As far as I can tell, it’s the biggest NES release since the console’s heyday in the 90s, and certainly bigger than similar custom releases, such as Star Versus’s 300 copies – which Reitano also built the hardware for, alongside Dustin Long. He also points out the success of Battle Kid as another major unofficial release in recent years. While it’s fun to wax romantic about how cool having a real cartridge in your hand may be, game development for a non-internet connected release means there’s no crutch to be had with post-release patches or updates. He’s put meticulous QA procedures in place to make sure he doesn’t accidentally put faulty code to cart. When I mentioned that I’m talking to Andy for this piece to Douglas at LRG, he can only remark that “what he’s doing is way more complicated.” The longer he and I talk, I realize why. 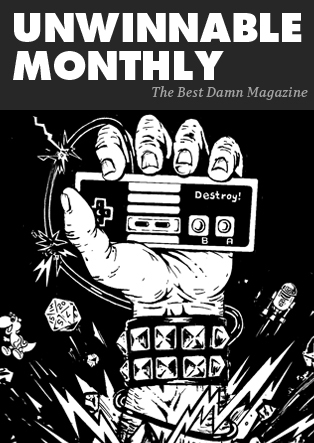 You’ve been reading an excerpt from Unwinnable Monthly Issue 91.